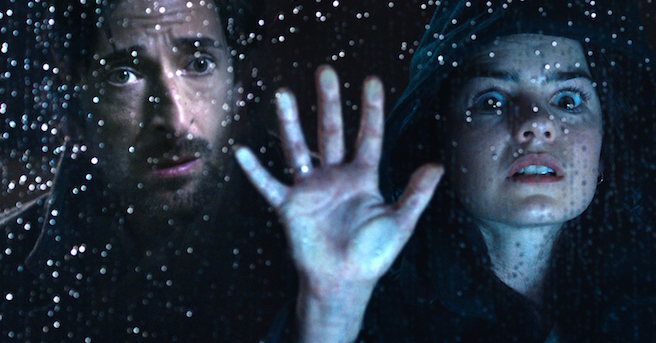 Adrien Brody and Sam Neill star in this spine-chilling mystery for the Insidious generation! Sustaining a nail-biting atmosphere throughout, Backtrack is the latest suspenseful Australian horror that will leave you guessing right until the shocking finale. The Babadook meets The Sixth Sense as this terrifying mystery unwinds and buried secrets are unveiled.